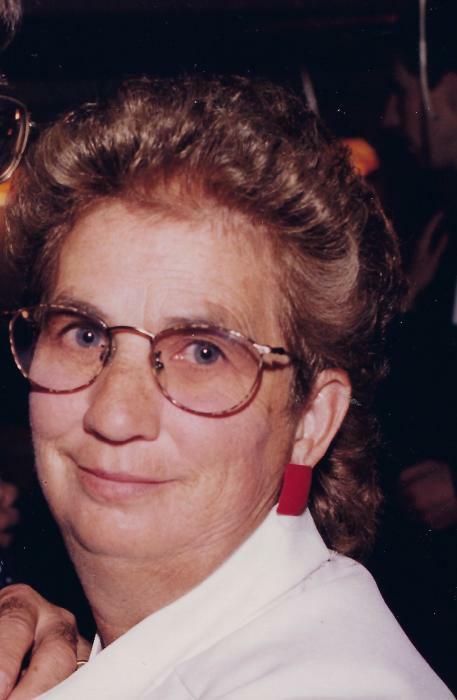 Obituary Notice for Jennie Pearl (Tice) Hill | Pepper Funeral Homes & Cremation Facility, Inc.
Jennie (Tice) Hill, 77, of Lowman, NY unexpectedly passed away at her home on Saturday, January 12, 2019. Jennie Pearl was born June 29, 1941 in Sayre, PA, a daughter of the late Lewis and Julia (Comfort) Tice. She grew up in the Centerville area and was a 1961 graduate of SRU High School. Jennie was the wife of the late Clifford “Skip” Hill. While Jennie enjoyed her work at several establishments over the years, her devotion to family and home was her real calling in life. She was a member of North Chemung United Methodist Church and the Wellsburg Volunteer Fire Company’s Ladies Auxiliary. Jennie will be lovingly remembered as a quiet person and though she sometimes kept to herself, she would always offer a hand to anyone in need and she cherished her grandchildren. Jennie also appreciated nature and being outdoors. Favorite enjoyments were fishing, camping, tending her flower gardens, riding bike and playing Bingo. In earlier years, she loved to play softball and was an avid bowler. She was predeceased by Skip, her beloved husband whom she missed very much and four siblings. Family and friends are invited to gather for a time of visitation on Tuesday, Jan. 15, from 6 – 8 P.M. at the Wellsburg Fire Dept. Fellowship Hall, 3661 Front St. Wellsburg, NY 14894. Funeral services will be held at a later date. In lieu of flowers, consider a donation in Jennie’s memory to the Ladies Aux. Food Bank of the Wellsburg Vol. Fire Company or to N. Chemung U.M. Church, 677 Breesport/N. Chemung Rd., Lowman, NY 14861.
Pepper Funeral Home & Cremation Facility, in Canton, PA is assisting the family with arrangements. Share condolences and memories at www.pepperfuneralhomes.com.